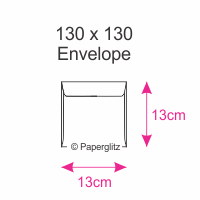 Our 130x130mm square envelopes hold our 120x120mm Square Pockets, 12cm Square Scored Cards & our 12cm Square Flat Cards. 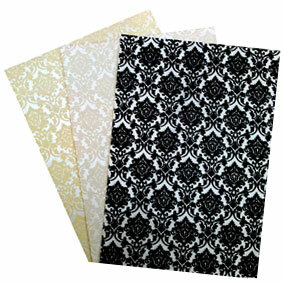 We also carry this colour envelope in the following sizes : 11B, C6, DL, C5, 160x160mm Square & 5x7 / 130x185mm. 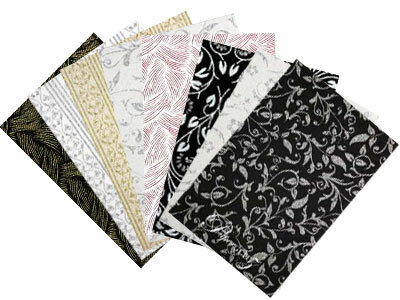 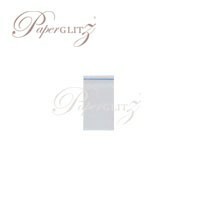 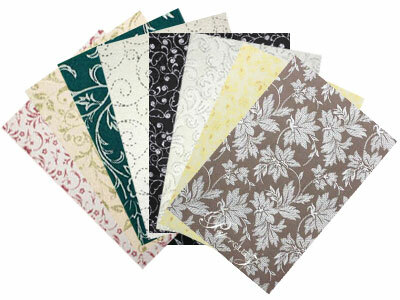 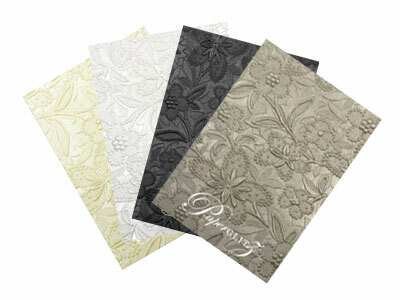 Buy with confidence and specify only "Genuine Paperglitz 130x130mm Square Envelopes" for your next project.